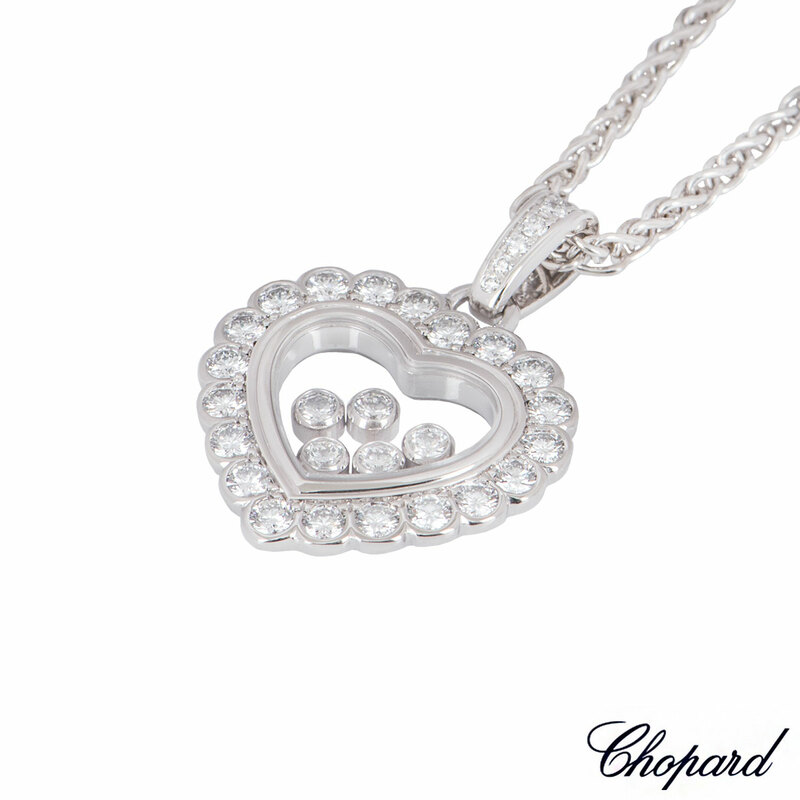 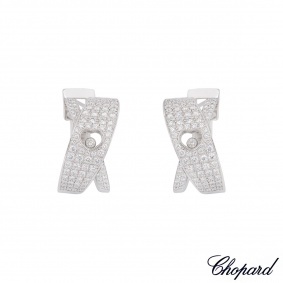 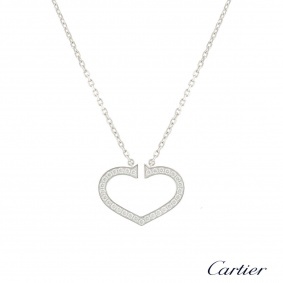 An 18k white gold diamond heart pendant by Chopard from the Happy Diamonds collection. 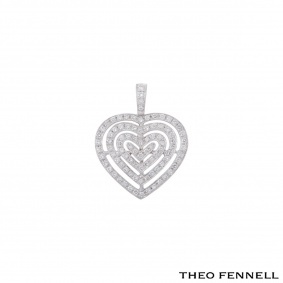 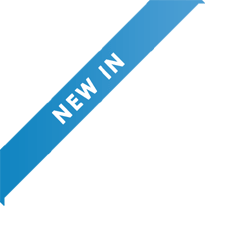 The pendant is set with 26 round brilliant cut diamonds in a rub-over setting around the outer edge and also features a diamond set bale with a total weight of 0.88ct. 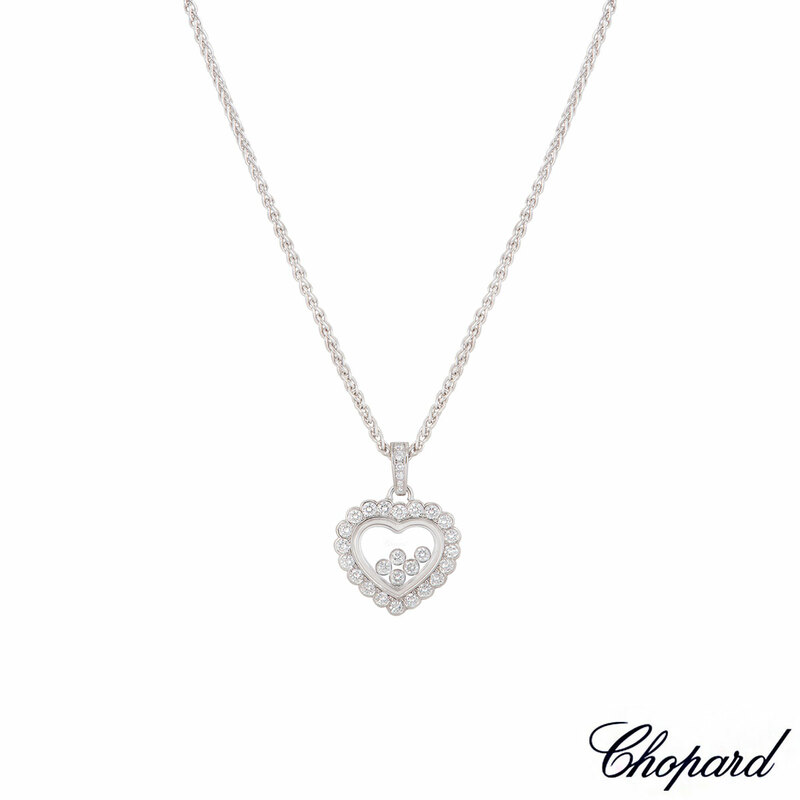 Accentuating this and encased behind the iconic signed Chopard glass are five floating diamonds totalling 0.28ct. 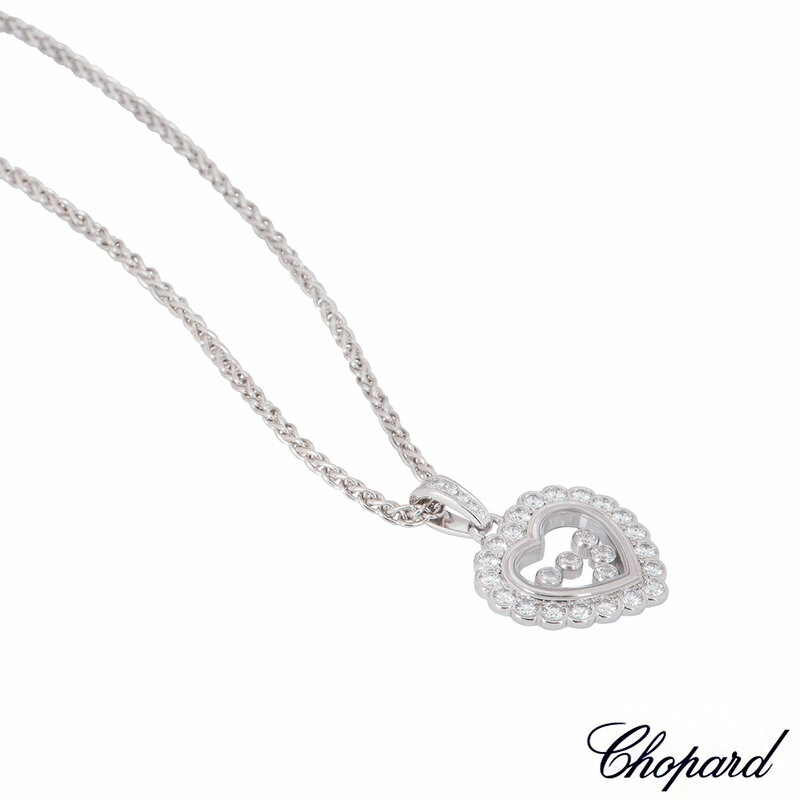 The pendant measures 2.00cm in width and 1.80cm in height on a Chopard white gold rope link chain which features a lobster clasp with a length of 20 inches. 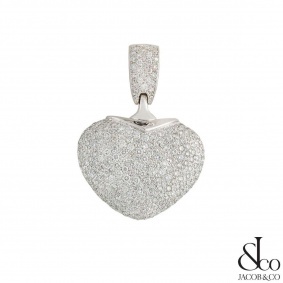 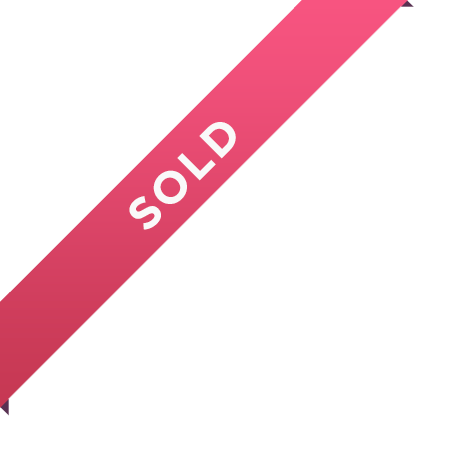 The pendant and chain have a gross weight of 18.50 grams. 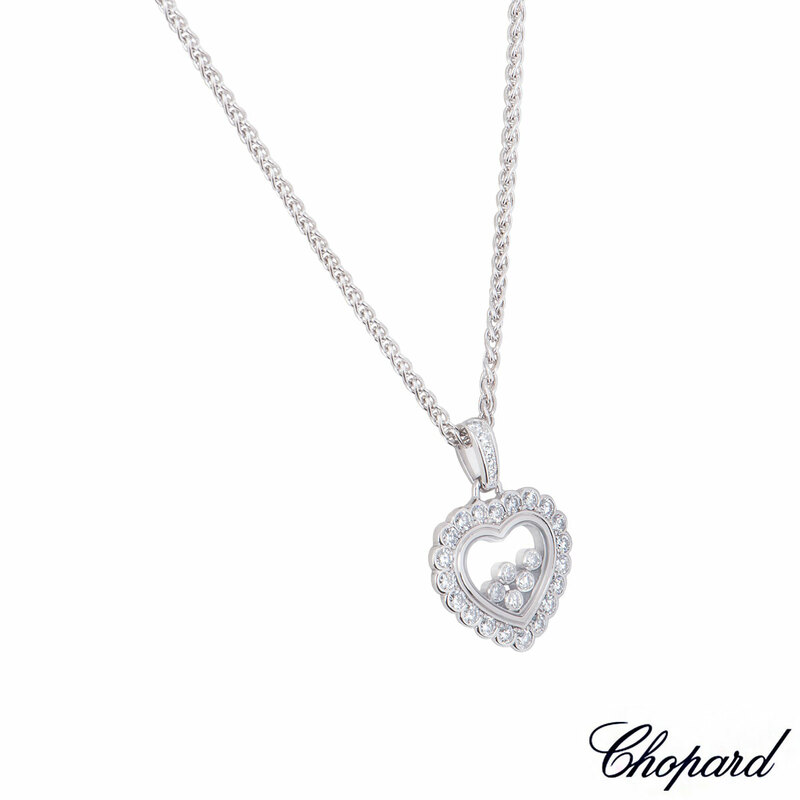 The pendant comes complete with a RichDiamonds presentation box and Chopard papers dated December 2002.